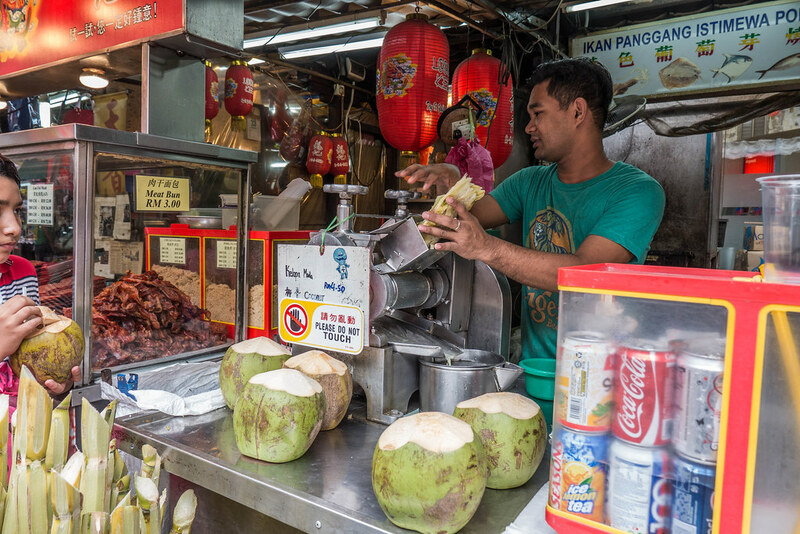 Kuala Lumpur, Malaysia has not only a vast array of delicious street foods in every area, but its ridiculously cheap as well. 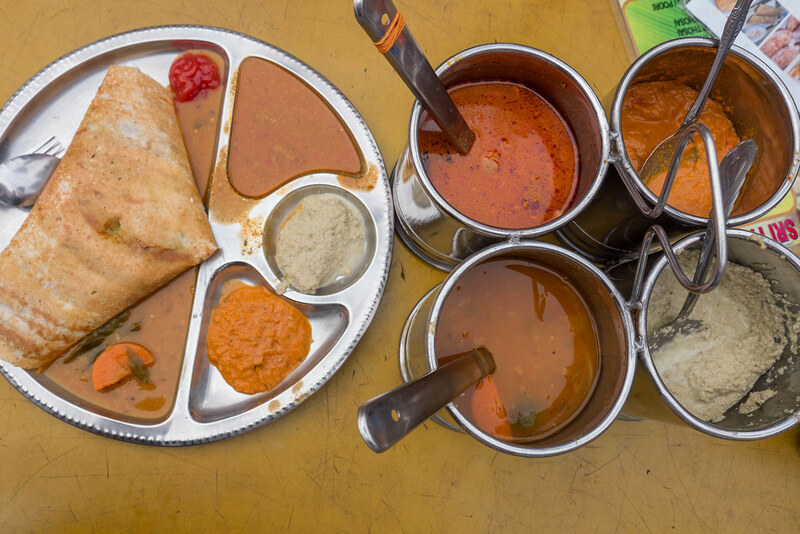 Don’t know what foods are the best to eat in Kuala Lumpur or looking for Vegan Kuala Lumpur? Well after spending two weeks in this food-tastic city being chaperoned around by two foodie locals I feel I have a small amount of authority on the matter. 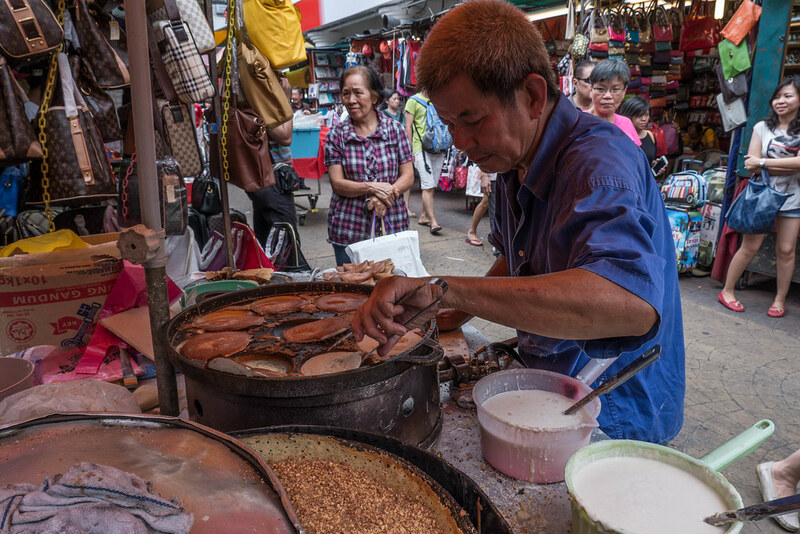 Get ready to delight your taste buds with this photoblog! 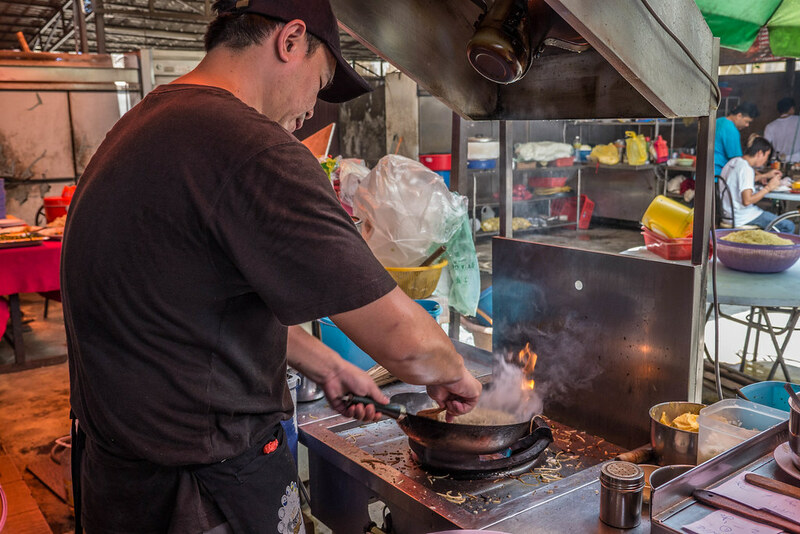 Also known as Money Corner this down-the-alley food court serves up some of KL’s most delicious hidden secrets. Packed by locals, it’s well worth the visit. From Top Right: Food Stalls at Mayflower, Pork Laksa with Side dishes, Minced Pork Noodle Soup, Lamb Rogan Josh and the Pasta Chef doing his thang!